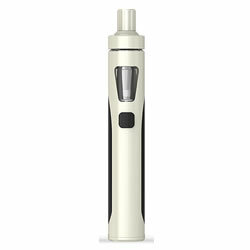 Joyetech eGo AIO - WHITE-BLACK kit buy from NUCIG UK. 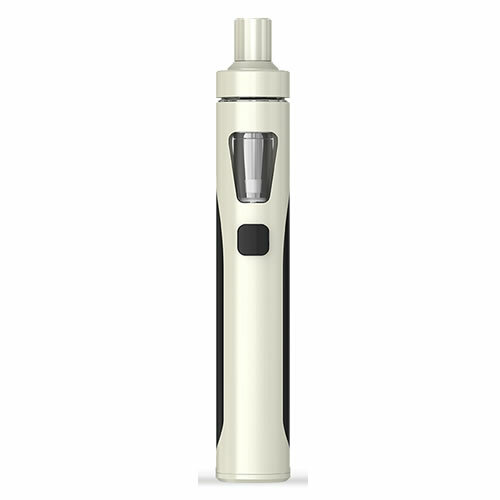 Super easy to fill, use with satisfying vapour production. Charge time is very good, full charge last me 2 full days. Efficient from ordering to delivery - within 2 days which is very good. This is a disappointing vape as the refilling process is messy and inconvenient. Just moved up from the nucig mini ultimate and I am very happy at how well this works.